This always moving ceremony will take place at the Montgomery Veterans Memorial, located next to the upper parking lot area of Montgomery Veterans Park. Please join the Montgomery Veterans Memorial Committee on Memorial Day in honoring our veterans and remembering those killed while in service to our country. 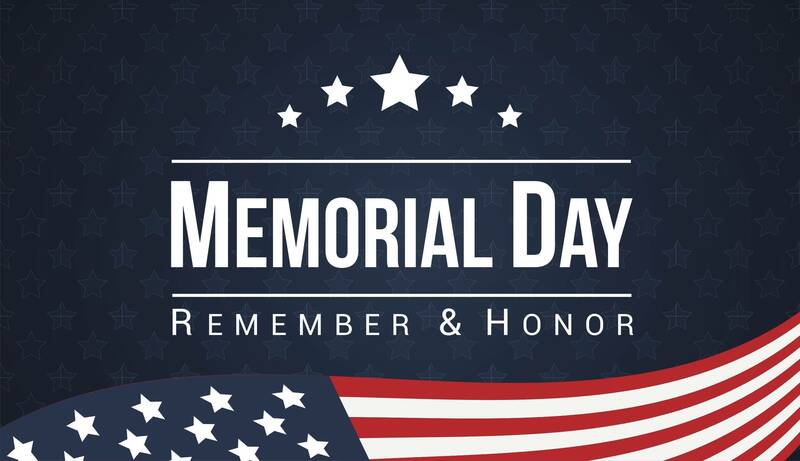 The service will begin at 9:00 a.m. at the Veterans Memorial in Montgomery Veterans Park and will include the participation of local veterans, community leaders, Boy Scouts and Girl Scouts.